The Phillips Collection in Washington, DC, one of the largest museums of Impressionism and modern art in the US, will be coming to Barcelona this month with the opening of Conversaciones at CaixaForum. Founded by Duncan Phillips and Marjorie Acker Phillips in 1921, The Phillips Collection includes paintings by leading artists from the last 200 years, with styles from Romanticism and abstract expressionism to the avant-garde. 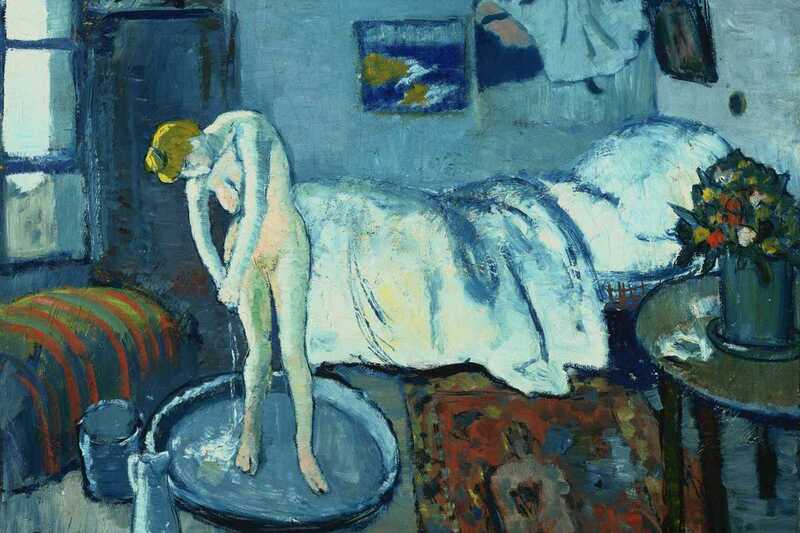 Sixty paintings from the collection will be displayed at CaixaForum from a wide range of artists including Manet, Courbet, Sisley, Van Gogh, Degas, Picasso, Modigliani, Kandinsky, Pollock and Rothko. Visitors will be able to trace the history of modern art and its evolution over the decades. This is a rare opportunity to see paintings by so many different artists under one roof, and will surely provoke much thought and debate on common themes and the universality – or otherwise – of art.